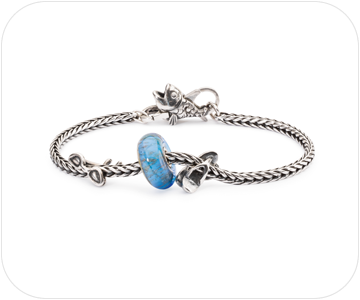 Danish brand Trollbeads is the original and authentic brand of collectable charm bead jewellery, featuring an extensive dynamic range of quality, highly individual beads in over 400 intricate designs. 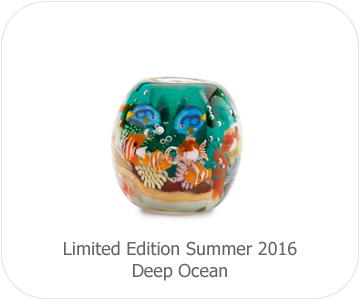 Trollbeads founder Lise Aagaard says ‘Trollbeads has become a worldwide phenomenon, offering limitless opportunities for collectors’. 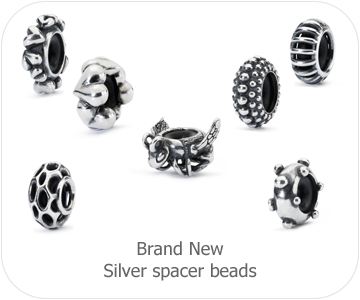 As a Trollbeads gold stockist we carry a selection of the beads and accessories and all of the latest collections as soon as they are launched.